Brooks Cobalt Gardens - EXCLUSIVE Print to Fleet Feet Sports! 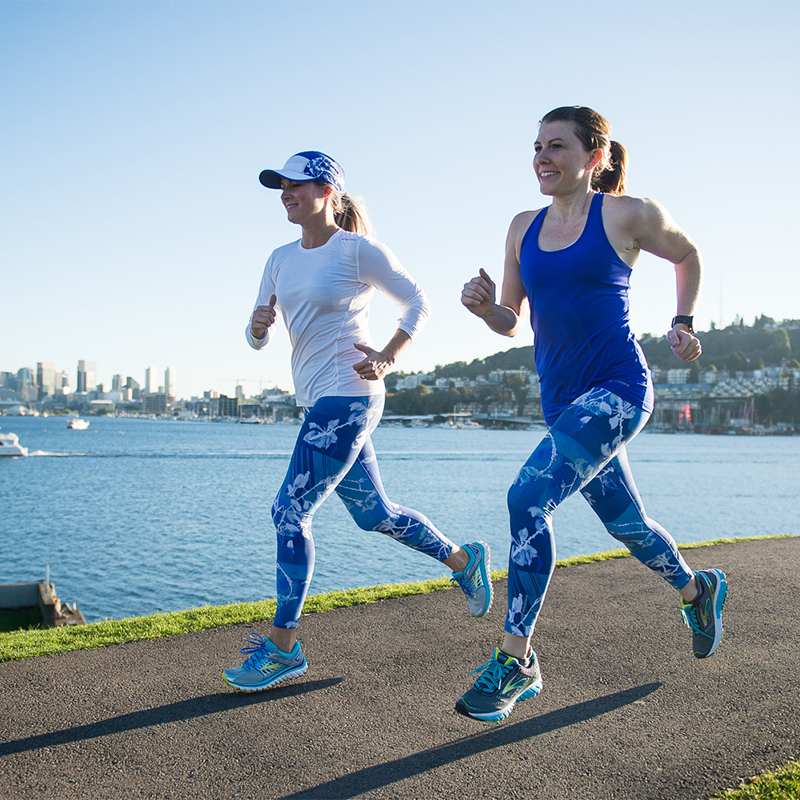 Home › Latest News › Brooks Cobalt Gardens - EXCLUSIVE Print to Fleet Feet Sports! Have you heard? We have a new exclusive print to Fleet Feet Sports in stock from Brooks Running! Welcome Spring in with some flair in the Cobalt Gardens print: Our pick for that stand-out race day look! Shop the collection in store, or online!